Animal attacks are an unfortunately common occurrence, and many people need the help of a personal injury lawyer in their aftermath. Sometimes injuries are minor, but other times the damage can be so severe that you may incur severe financial costs and suffering. 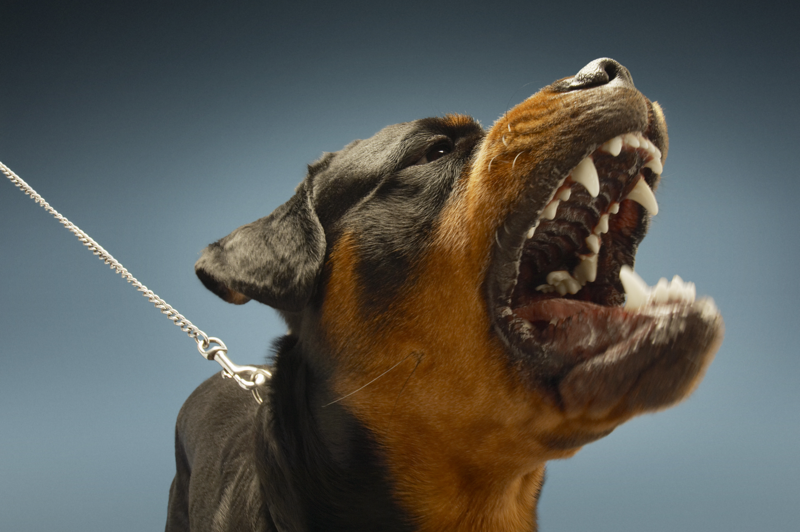 Depending on the circumstances surrounding the animal attack, you may have a legal right to recover damages from the animal’s owner or another responsible party. Here at Cirillo Legal, we have a team of the best personal injury lawyers in New Haven to fight for you in court. Read these tips to learn how to handle an animal-induced injury. On the scene of the attack, try to get the contact information for the owner and any witnesses to the incident if possible. This will be very helpful later. However, don’t delay seeking medical attention. Injuries from animal attacks can be severe. Even when the dog or its owners are known to the victim, it’s impossible to be certain that an animal doesn’t have a disease that could be transferred to you. Whether the animal had a disease or not, waiting can cause serious health problems. Dangerous diseases like rabies can be fatal if left untreated, and scratches and bites can become infected. Once medical attention is received, all medical expenses should be documented for future reference. Now it’s time to speak to a lawyer. After reviewing the circumstances of the attack, an experienced personal injury attorney will help determine if there is a case and what damages may be recoverable. If the victim committed a trespass or a tort or taunted, teased, or abused the dog when the attack took place, then they will not be able to seek damages from the owner. If the owner warned the victim that the animal was dangerous and took measures to keep it away from them, but the victim ignored this warning, this could also inhibit their ability to seek damages. The responsible party is not always the owner. Sometimes, landlords can be held responsible for the actions of animals who reside on their properties. If someone is attacked by a wild animal, the city could potentially be liable for its attack. If other residents reported that they saw a dangerous animal in a public place and the city didn’t take any measures to stop it, they may be considered responsible. Any damages an animal attack victim is able to recover will depend on the seriousness of the injury obtained. Animal attack victims can potentially be entitled recover for medical expenses, lost wages, pain, suffering, and property damage. If the owner was behaving recklessly with the animal or intentionally using it to cause harm, it may be possible to collect punitive damages to punish them for their behavior. In the event that the attack led to the death of a loved one, family members may be entitled to a wrongful death lawsuit. If you’re attacked by an animal, don’t hesitate to reach out to us at Cirillo Legal. Our team of the best personal injury attorneys in New Haven, CT is here to guide you through the legal process and help you get the damages you're entitled to.